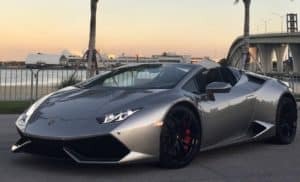 Italy Luxury Car Hire proposes a wide variety of unique Lamborghini and the price range goes from 700 Euros per day up to 1,600 Euros per day, obviously the price varies depending on number of days. Our range includes many special Lamborghini’s models: Urus, Huracan Spyder and Aventador. The rental price depends on two factors: the number of days and the car model you choose. 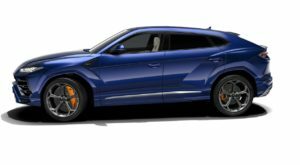 Starting from the lowest price we propose the late-model Lamborghini Urus at 700 Euros per day. A massive SUV with which you will dominate the roads. Indeed, it is perfect for trips to the mountain but also suitable for trips to the city. You can choose to admire Madonna di Campiglio, a beautiful rocky paradise for those who love go skiing, or a relaxing trip to the Lake of Como by way of the chaotic Milan. Then, we propose the fantastic Lamborghini Huracan Spyder at 900 Euros per day. 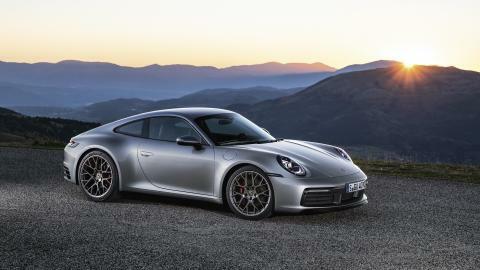 Originally designed as a sports car, it also elevated performance and sensation of the coupé. So, it provides top performance and maximum comfort. Perfect in every situation, on a sunny or rainy days, you can plan to visit Turin-a city with a rich history and culture- or you can go to the southern Italy and admire Ostuni, the “white village”. Our latest proposal is the unique Lamborghini Aventador at 1,600 Euros per day. 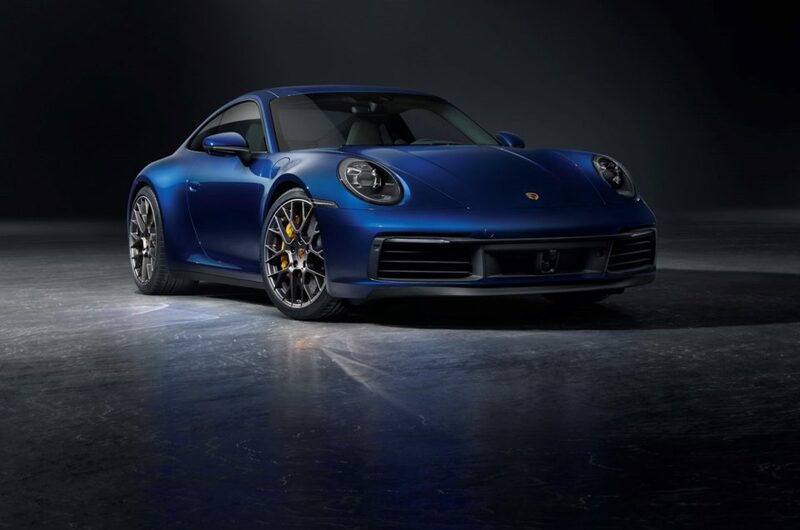 It is a mid-engined sports car that speaks for itself. 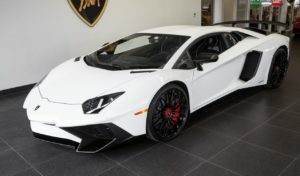 The Aventador has the fourth-in house engine from the Lamborghini engine line and is the second car to model the v12 design. 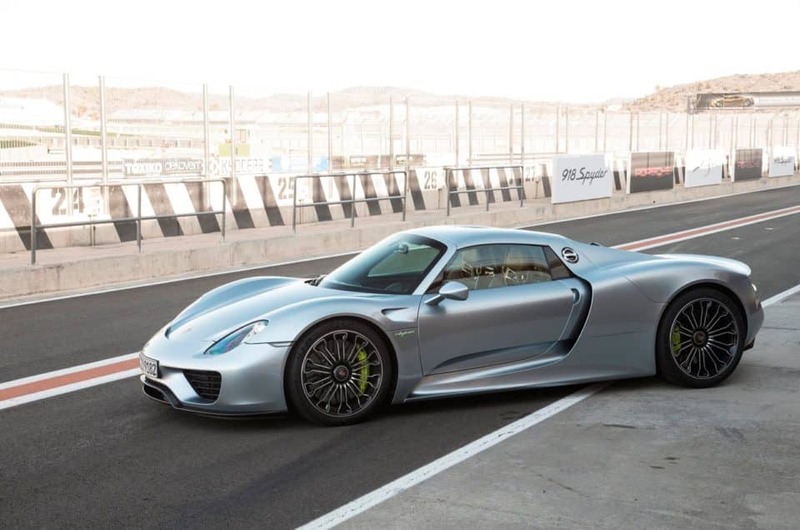 The 700 PS (510 kW; 690 bhp) engine features a 6.5 liter 60-degree v12 engine, which weighs 235kg. It is the first new 6.5 liter v12 since the 3.5-liter v12 engine that was placed in the 350GT. We suggest you to enjoy this car by exploring the beauties of Amalfi Coast or Sardinia.